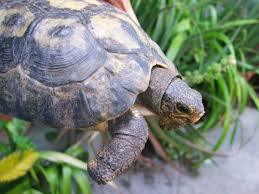 It’s Reptilian Tuesday and we’re going to Southern Africa to meet one cool tortoise! 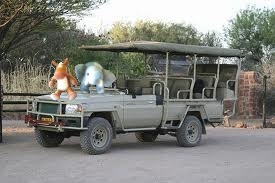 Let’s put on our best safari gear and head out on today’s adventure! Angulate Tortoises are also known as the Bowsprit Tortoise. 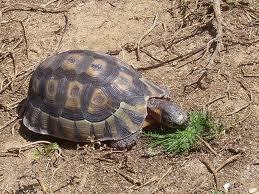 Male angulate tortoises are larger than females. Angulate tortoises have high domed carapaces. They hibernate during the winter. 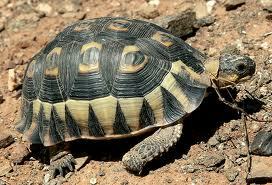 Angulate tortoises have black triangle patterns on their shells. These tortoises are so beautiful with their patterned shells. 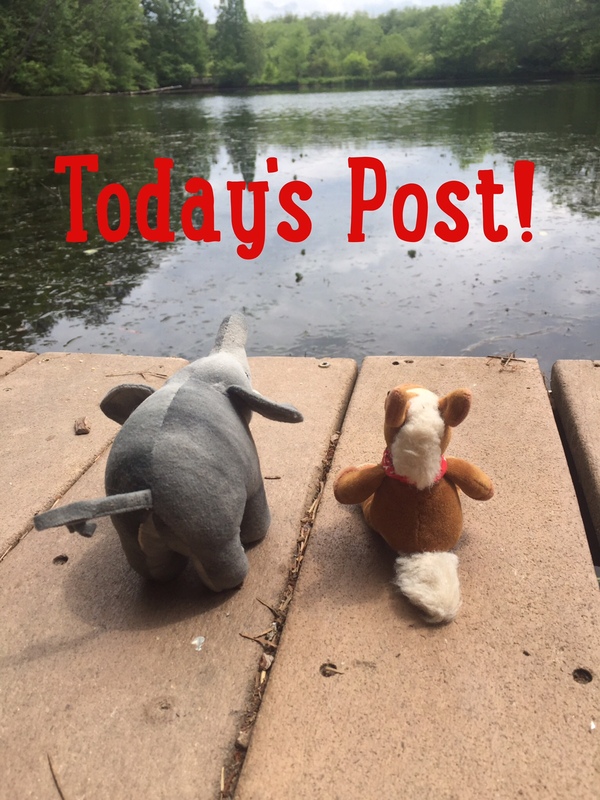 We love all of our tortoise and turtle pals! They are shelltastic!